If all goes according to plan, InterVarsity Christian Fellowship will see Christian fellowships on 2,500 college campuses by the year 2030. They hope the University of Iowa will still be one of them. Earlier this summer, InterVarsity’s graduate student fellowship was one of 39 student groups that lost their registered status in a dispute over school policy. Several Christian groups—and groups from other faiths—also lost status. University of Iowa’s policy bans student groups from requiring— or strongly encouraging—their leaders to hold specific beliefs. Losing status meant the groups would no longer receive student activities funds. They would also be barred from new student orientation and fairs for student organizations. InterVarsity sued to block the school from enforcing that policy. Last week, the school restored the religious groups to registered status. “Any student organization having indicated ‘Spiritual & Religious” as a First, Second, or Third Category will be considered a Registered Student Organization until the litigation against the University of Iowa involving student organizations is resolved,” the school told student groups in an email. Daniel Blomberg, senior counsel at the Becket Fund for Religious Liberty, called the move a win for religious groups. InterVarsity has had a presence at the University of Iowa for 25. Before this year, they’d never run afoul of university policy, according to court documents. Two other InterVarsity groups on campus—Multiethnic Undergrad Hawkeye InterVarsity and International Neighbors—did not lose their status, according to news reports. In recent years, InterVarsity has faced similar disputes at Wayne State University, Cal State, Vanderbilt, and other schools. Still, the campus ministry is hopeful for the future. This fall, InterVarsity plans to start new programs at five campuses in Louisiana. And they hope for even further expansion in the years to come. InterVarsity announced plans for its “2030 Calling”—an initiative to establish ministries on 2,500 campuses across the U.S. InterVarsity hopes to work with other college ministries to make the goal a reality. Lin pointed out that about a third of the nation’s college students have no religious affiliation. To reach them, InterVarsity plans to start new chapters, partner with other campus ministries and enlist the help of churches, volunteers and alumni. InterVarsity currently has chapters on almost 700 campuses in 50 states. 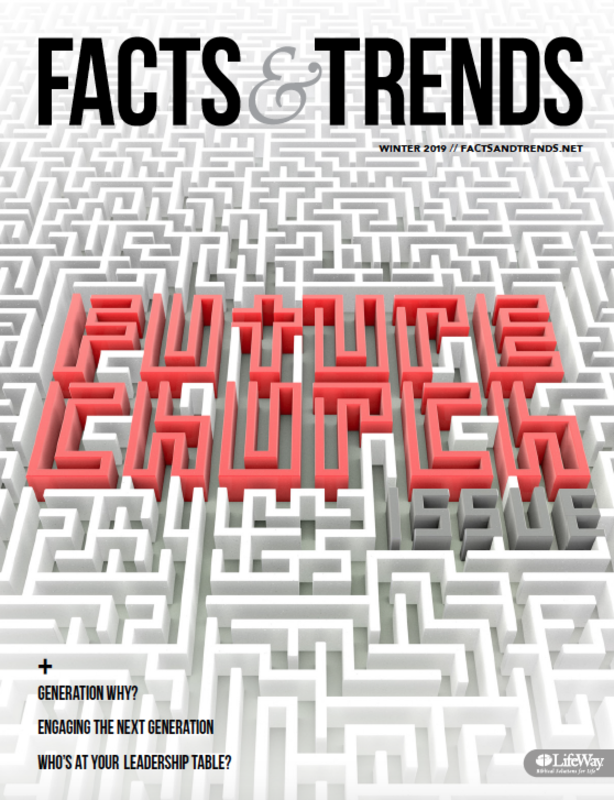 BOB SMIETANA (@BobSmietana) is senior writer at Facts & Trends.